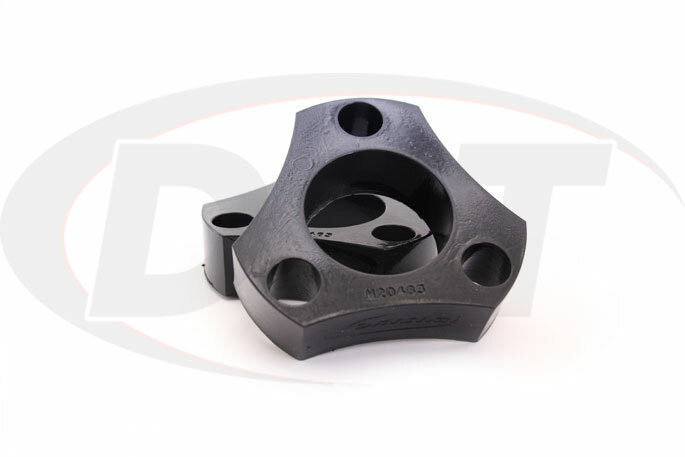 This Complete 2-inch Leveling Kit raises the front of your 2005-2015 Nissan Frontier, Nissan Xterra and Suzuki Equator without altering the OEM suspension geometry, like some alternative lift kits. Your truck deserves the best and Daystar's leveling kit will allow you to give it that nice front lift allowing for larger tires. 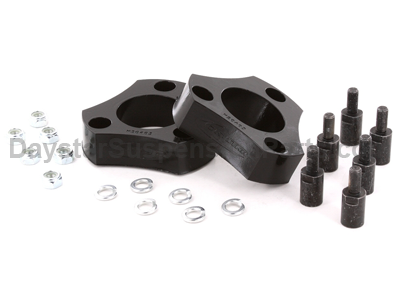 Not only will this leveling kit save you money, it will also help prevent premature wear on some of your Nissan's suspension. With quick and easy installation, you can be leveled and back on the road in no time. 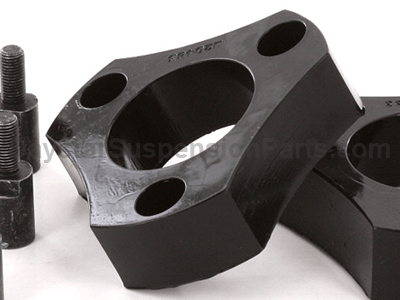 Made in the USA this leveling kit will not leave your SUV with any metal on metal contact. Not only will you be left with a smoother ride, but it will help to cut down on Noise, Vibration, and Harmonics (NVH). 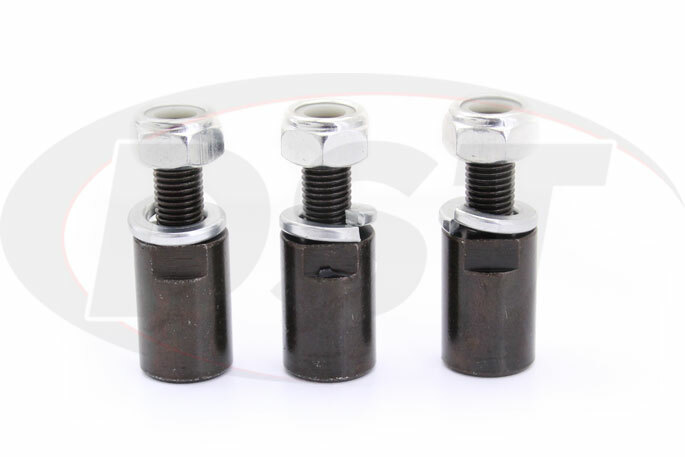 With a no weld design you will not need to make any other modifications to your Nissan's factory parts. 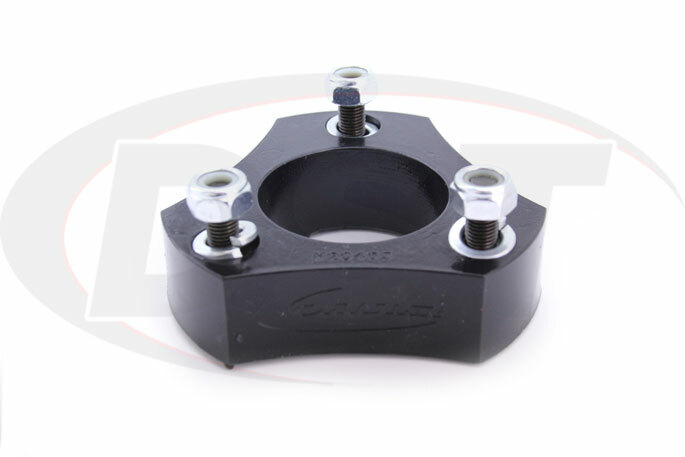 Daystar's front leveling kit will give you 2 more inches in the front of your truck for larger tires, to help with ground clearance or give you more traction. This added height will also help you if you're wanting to add a front winch or plow. 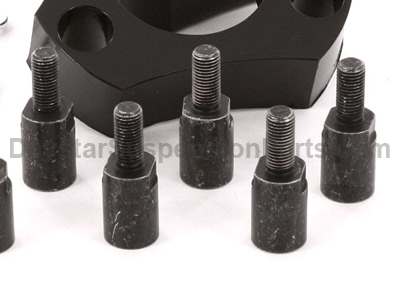 Leveling Kits correct the �raked� stance your SUV came with from the factory. This just means that the rear of the truck sits slightly higher than the front, which helps prevent bottoming out in the rear with heavy loads. Lift Kits are designed to increase the ride height and potentially the ground clearance by raising the front and rear of your vehicle, allowing you to add larger tires. Wanna learn more about Lift Kits and Leveling Kits? Check out our blog post Leveling Kits vs Lift Kits. 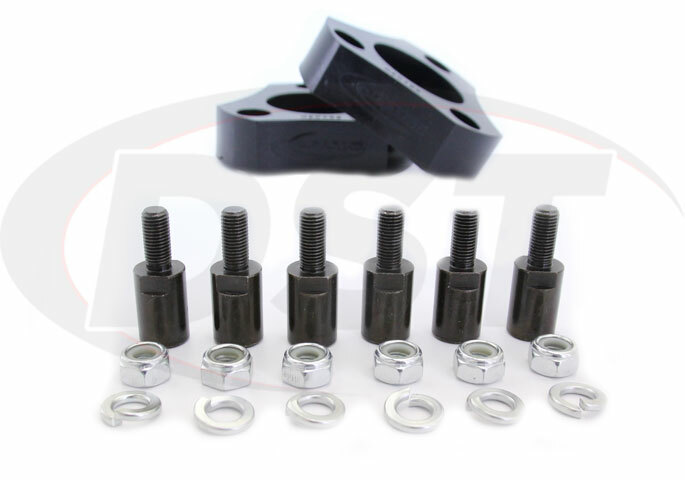 Whether you're looking for some added height for a winch or you're wanting to do a tire upgrade to impress all the guys at work, we've got you covered with Daystar's 2-inch Leveling Kit. 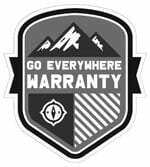 Here at Suspension.com we not only handle all of Daystar's Lifetime Warranties in house, but we personally stand behind our parts. We want you and your Nissan back on the road as quickly and easily as possible, which is why we offer fast and Free Shipping on all orders over $119. We also have an expert customer service team available to call or live chat, with any questions you may have. 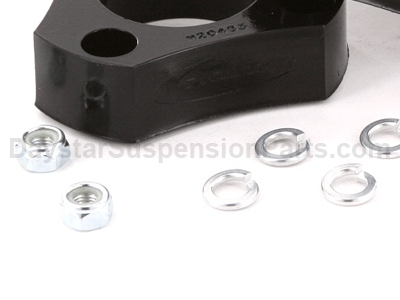 did you ever make a suspension lift (coils and longer struts) or have you always made the strut spacer lift ? 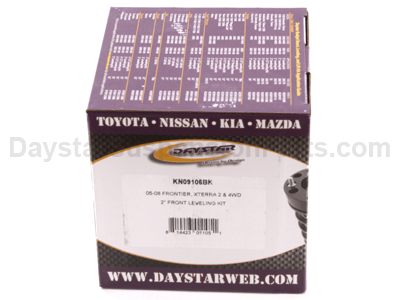 Daystar does offer a 2 inch suspension lift for the Nissan Xterra, that would kit number: KN09105BK, this kit offers front strut spacers and rear greasable shackles.